Moving to Southern California and Looking for a Temecula Moving Company? At Priority, we help lots of families every year who are excited to be relocating to southern California. And with the weather, economic opportunities, landscape, and access to California’s cultural scene, we think Temecula is a great place to move and grow your family! As the Temecula moving company locals and new residents use every year, we’ve put together our best tips for adjusting to and enjoying the Temecula lifestyle. If you’re moving cross country or interstate to get to Temecula, you’re probably excited about the warm and temperate weather southern California can offer. When you’re scheduling your move, you’ll also want to watch out for hot weather and how that can impact the comfort of your move. Folks who aren’t from southern California tend to assume that midsummer has our hottest temperatures; but really, it’s late August and September that you’ll want to use caution with for the heat. As a Temecula moving company, we’ve been impacted just like our neighbors by recent forest fires and fire warnings and precautions. For families not from southern California, it’s very important to understand fire safety, evacuation protocols, and how a fire can impact travel routes. Especially during late summer and autumn, work with your Priority move representative to coordinate in case of natural disasters like forest fires. Our part of southern California is best known for beautiful wineries and agricultural production, championship golf courses, and hot air balloon opportunities. We also host several cultural festivals, which fill our area with tourists, and sometimes traffic. Planning a move around these busiest times of year can save you time, hassle, and money. 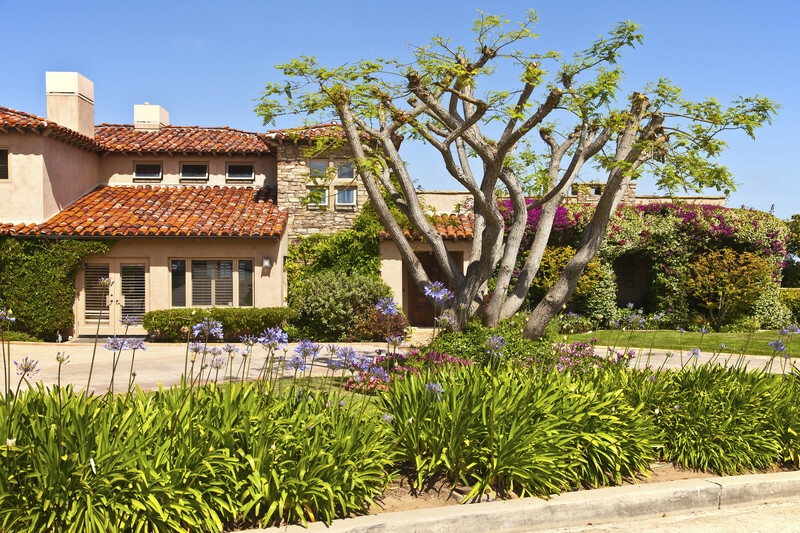 When you’re looking for the right real estate in southern California, know that you are surrounded by natural beauty, and you can find beautiful real estate not far from urban opportunities. Temecula also offers city-center living, and the terra cotta and old Spanish style architecture that flavors all parts of southern California. If you’re getting ready to move your family to southern California, call the Temecula moving companies that locals and newcomers both trust. Priority offers full-service packing, moving, storage, and logistics assistance no matter how long your interstate or cross-country move might be. Call us today to get started with your free quote.